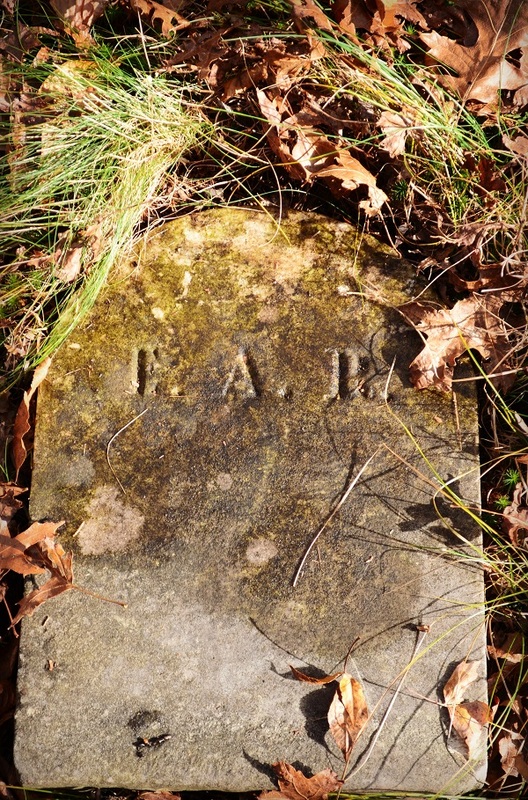 Unsure where this stone is located in Spencer family cemetery. Is this Capt John in Audrey Mae’s Numbering system No.4? Professional photo DSC 0156, between Phebe and Roby. 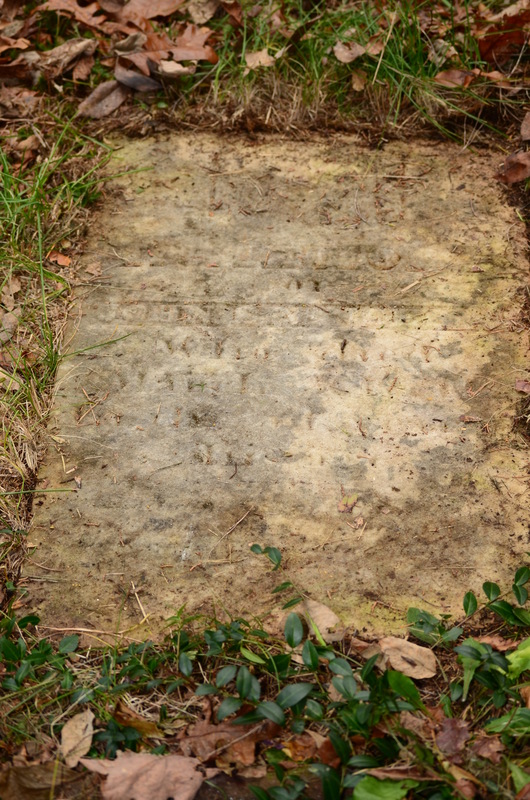 This entry was posted in All Gravestones, Undetermined on April 9, 2013 by Heather.